Captain Marvel (film, 2019). A 2019 American superhero film with "PG-13" rating by Walt Disney Studios Motion Pictures. Directed by Anna Boden, Ryan Fleck. Official Trailer. 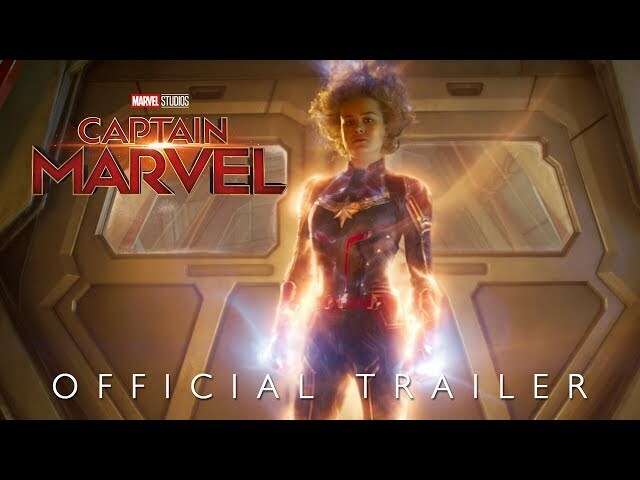 Captain Marvel is a 2019 American superhero film directed by Anna Boden and Ryan Fleck. 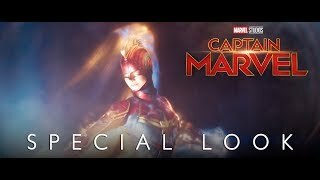 Marvel Studios' Captain Marvel | Special Look. In 1995, on the Kree Empire's capital planet of Hala, Starforce member Vers suffers from amnesia and recurring nightmares involving an older woman. Yon-Rogg, her mentor and commander, trains her to control her abilities while the Supreme Intelligence, the artificial intelligence that rules the Kree, urges her to keep her emotions in check. During a mission to rescue an undercover operative infiltrating a group of Skrulls, alien shapeshifters with whom the Kree are at war, Skrull commander Talos captures Vers, subjects her to a memory probe, and heads to Earth. Vers escapes and crashlands in Los Angeles. Her presence attracts S.H.I.E.L.D. agents Nick Fury and Phil Coulson, whose investigation is interrupted by a Skrull attack. In the ensuing chase, Vers recovers a crystal containing her extracted memories while Fury kills a Skrull impersonating Coulson. Talos, disguised as S.H.I.E.L.D. director Keller, orders Fury to work with Vers and keep tabs on her. Using her extracted memories, Vers and Fury go to the Project Pegasus installation at a U.S. Air Force base, where they discover Vers was a pilot presumed to have died in 1989 while testing an experimental jet engine designed by Dr. Wendy Lawson, whom Vers recognizes as the woman from her nightmares. A S.H.I.E.L.D. team led by Talos disguised as Keller tries to capture them, but they escape in a cargo jet with Lawson's stowaway cat Goose. They fly to Louisiana to meet former pilot Maria Rambeau, the last person to see Vers and Lawson alive. Principal photography began on March 19 in Los Angeles, at Sony Studios under the working title Open World. 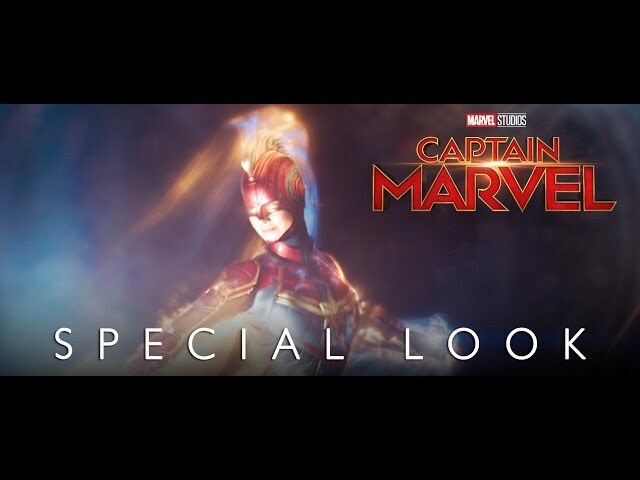 The film Captain Marvel was scheduled to be released by Walt Disney Studios Motion Pictures on February 27, 2019 (London), on March 6, 2019 (France), on March 7, 2019 (Germany, Hungary) and on March 8, 2019 (United States, Spain, United Kingdom, Turkey). The duration of the film is 124 minutes. With a budget of $152 - 175 million, the film grossed over $1.004 billion. 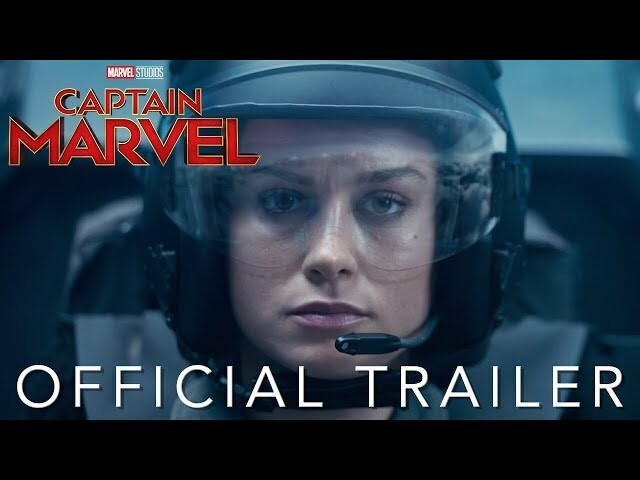 Captain Marvel got high rating from critics. The audience also likes the film. Audiences polled by CinemaScore gave the film an average grade of "A" on a scale ranging from A+ to F.